Dive into a growing collection of practices that help our cities' young people grow into powerful leaders & successful students. 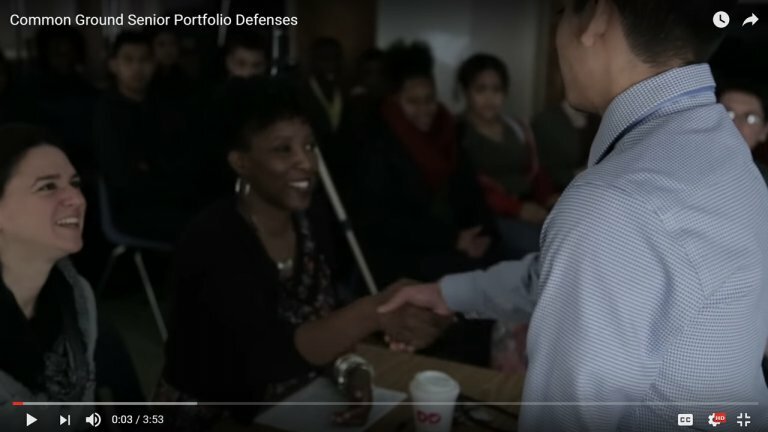 Hear voices and stories from our partner schools, project staff, and advisors. 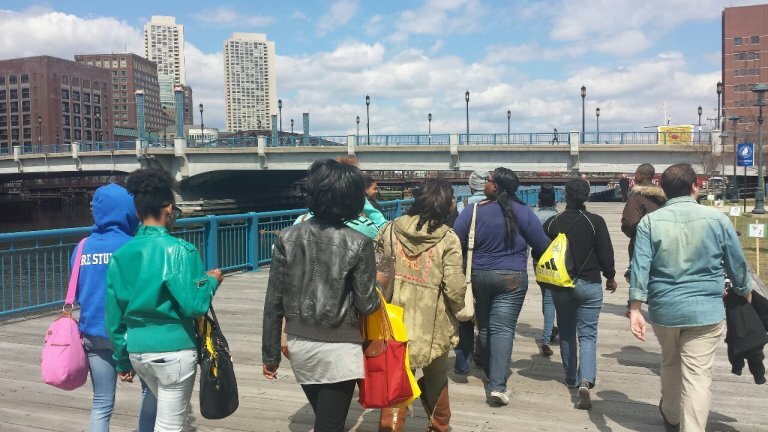 Visit urban public high schools that are embracing the urban environments that they and their students call home. The Greene School embraces an educational discipline of 'learn-by-doing.' Known as EL Education (Expeditionary Learning), our approach is rooted in the idea that learning is active, challenging, meaningful, public, and collaborative. 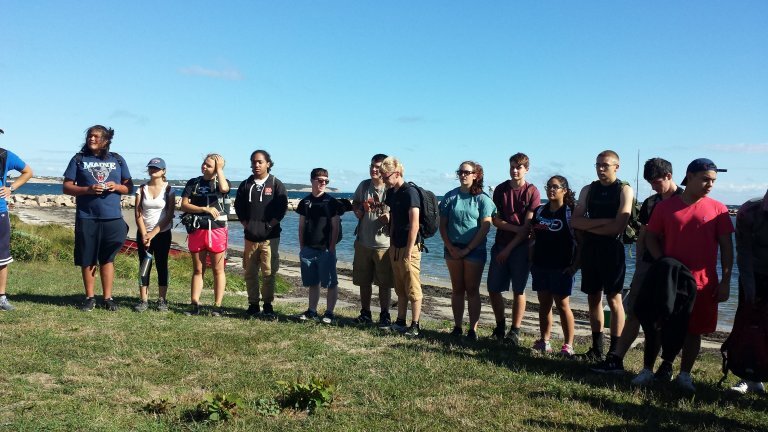 Our students grow academically and socially, become environmental stewards. 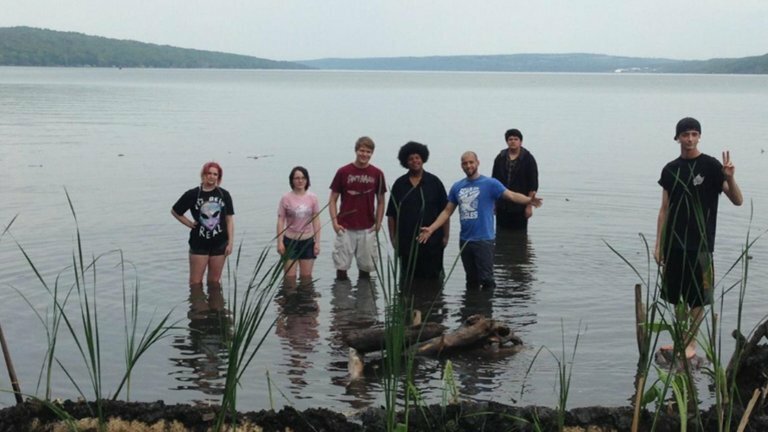 Two Rivers Magnet High School is a dynamic and diverse science and technology-based urban learning community with an environmental science focus. Our mission is to inspire and prepare our students to meet the challenges of the 21st century through a robust academic program. 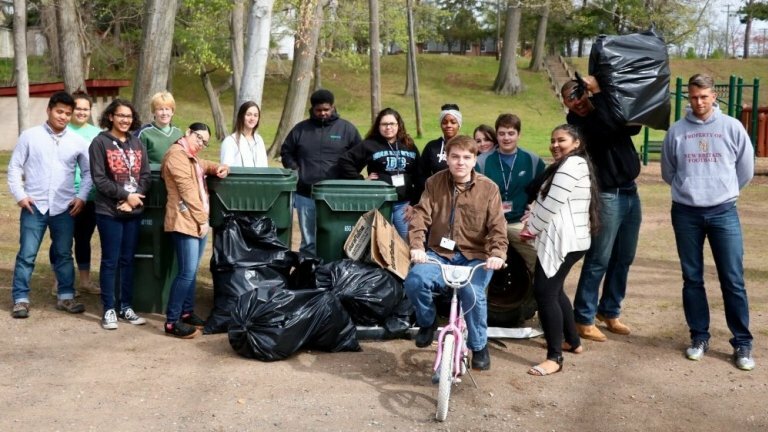 Common Ground High School -- the nation's longest-running environmental charter school -- is committed to growing a new, more diverse generation of successful college students and powerful environmental leaders. 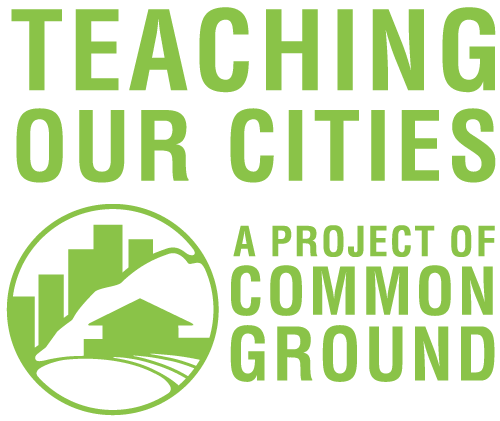 Common Ground is located on 20 acres of city park land, and also operates an urban farm and community environmental center.